Please call in advance if you plan to bring a group of more than 5. We would be happy to arrange tours for your group’s interests. 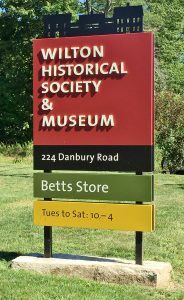 School, Scout, and Homeschooling programs can be arranged by contacting the Museum Educator at education@wiltonhistorical.org or 203-762-7257. The Abbott Blacksmith Shop, with a working blacksmith, is open most Saturdays. 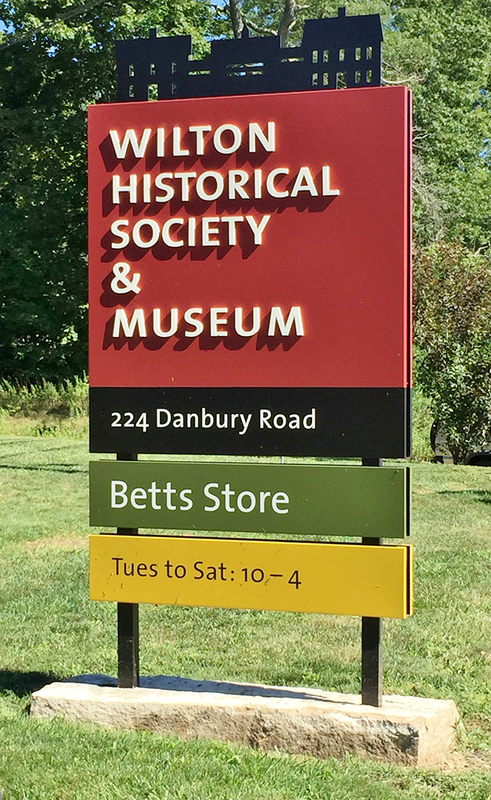 For exhibits or tours, a suggested donation of $5 for non-member adults is welcomed. Please support these local restaurants, who support the Society! 151 Old Ridgefield Rd. Wilton, CT 06897.